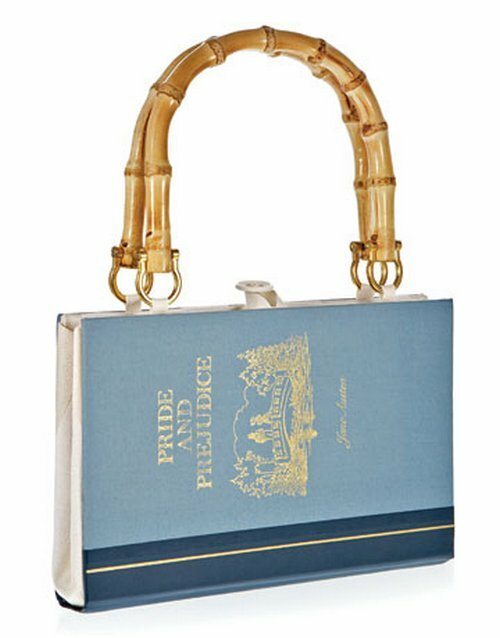 Have you ever seen a purse made with an old hardcover book? I love this idea! With the variety of handle kits available at craft stores everywhere, you can make it just your style. 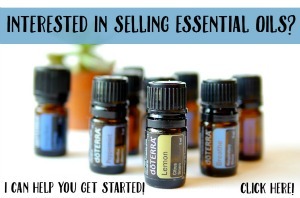 What a great conversation starter it would be…perfect for that next dinner party! Taking old books and turning them into something a boutique would sell is just a bonus for thinking green. Repurposed crafts are the way to go! I don’t know what it is about egg cartons, but I hate to throw them away. 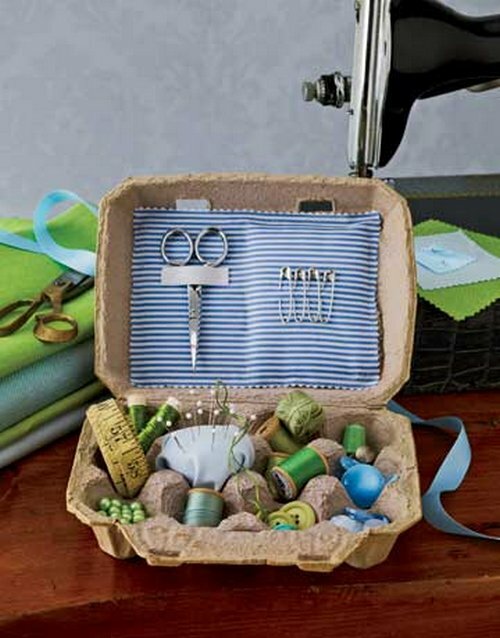 This little sewing kit is so cute, and its super cheap and easy to make! It would look beautiful right next to your sewing machine. 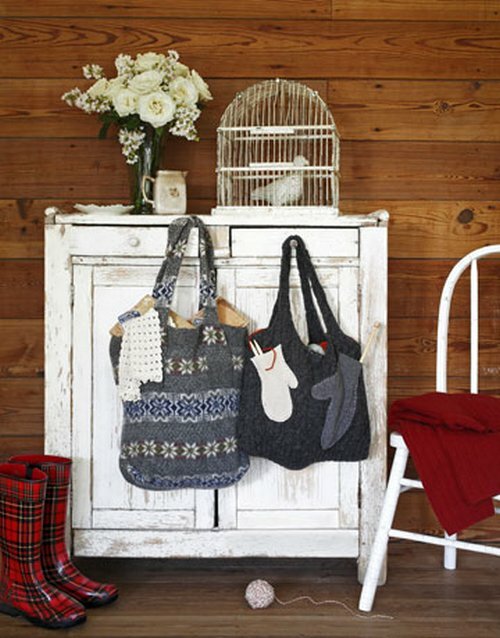 These bags made from repurposed sweaters look so soft and cozy. When you need a great gift, just check your closet before heading to the store. You could sew up one of these in a flash! 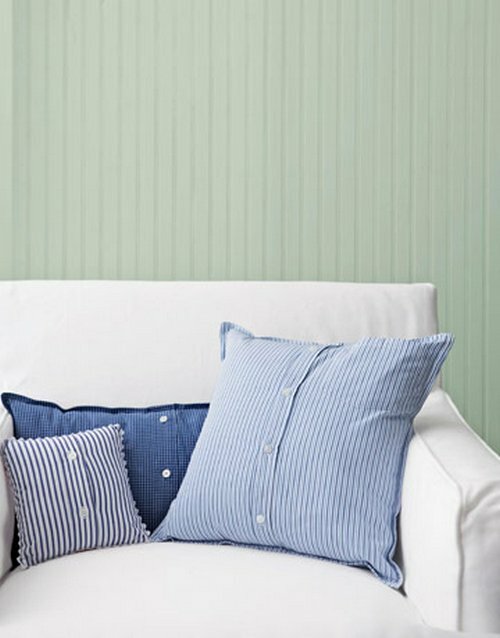 Turn old dress shirts into pillowcases for this classy look. 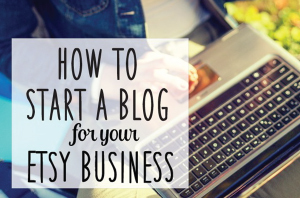 Six easy steps and your done! The possibilities are endless as fast as my children grow out of their nice clothes! 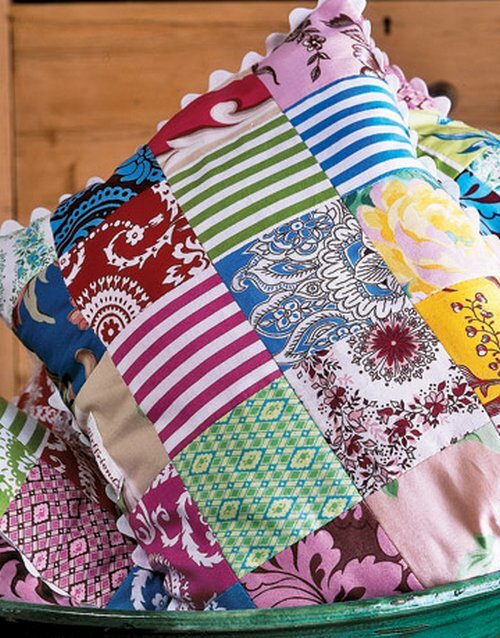 Some of you might already make these patchwork pillows. Gather all your fabric scraps and design something fun. I hate to waste even the smallest piece of my favorite fabric! Did you read our post on decorating with fabric scraps? There’s just so much that we can do with fabric! 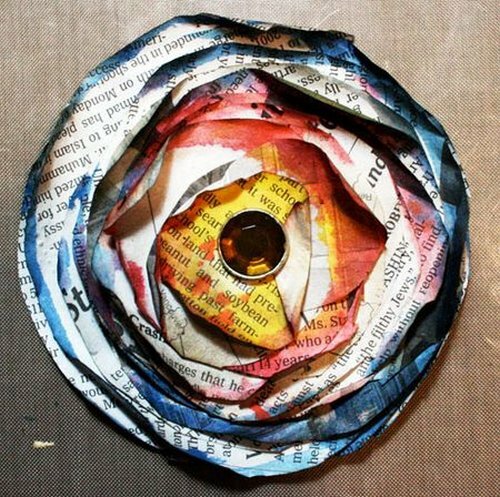 Belzar Designs has this great newspaper flower tutorial. It can be used for scrapbooking, gift wrapping, and about a million other things…too cute! What have you repurposed lately? .-= Sarah´s last blog ..Ideas =-. What clever ideas! i really do LOVE the bag with the mitten pockets. I want one. For next year , of course. I realized comment luv didn’t work on my last comment. Check out my latest post for 4 awesome Etsy shops I used for party supplies! GO ETSY!! .-= gina´s last blog ..in the pink. a very rockin’ par-tay… =-. .-= Diana Fisher´s last blog ..more crafty card goodness… =-. .-= Kelly Warren´s last blog ..A Little Monday Happiness =-. .-= Debbie in Nashville´s last blog ..craftgawker and photos =-. Pretty I just love these!! .-= Morgan´s last blog ..Ruby Red Slippers =-. This is my very first time i visit here. I found so many interesting stuff in your weblog especially its discussion. From the tons of comments on your content articles, I guess I’m not the only one having all of the enjoyment right here! maintain up the great work. Previous Post It’s A Craft Show Weekend!